72 Customers have purchased this product. buy Stretch Gabardine Fabric Bordeaux with a Wooltouch feeling per meter. 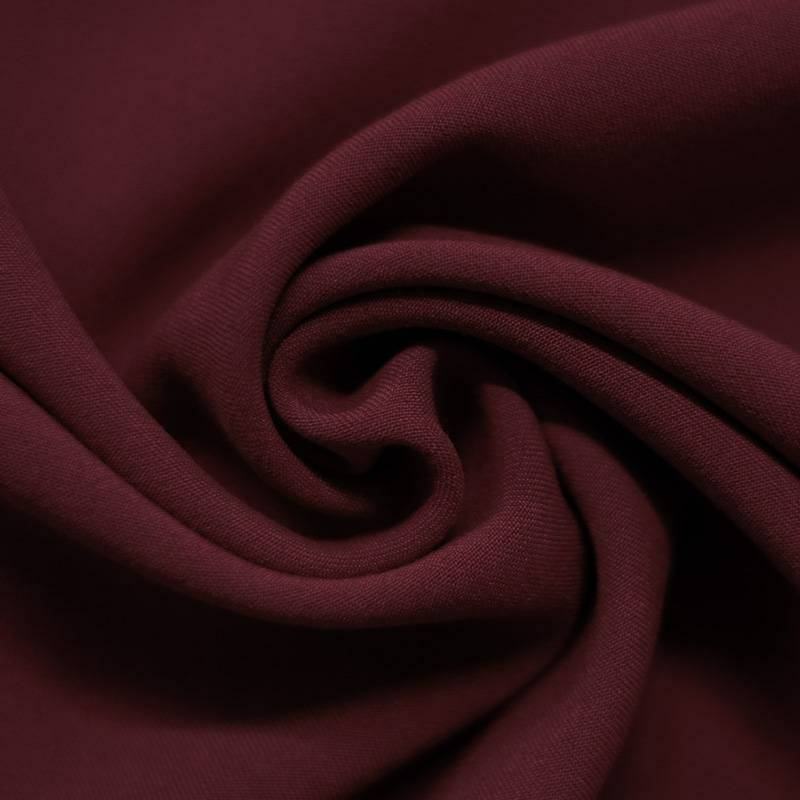 Information: This beautiful Bi-Stretch Gabardine Fabric Bordeaux with a pleasant Wooltouch is ideal for sewing clothes. 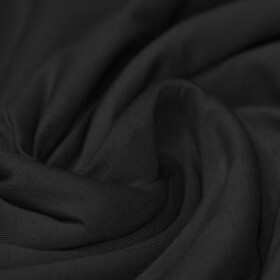 This fabric is soft on the skin and great for the colder season.